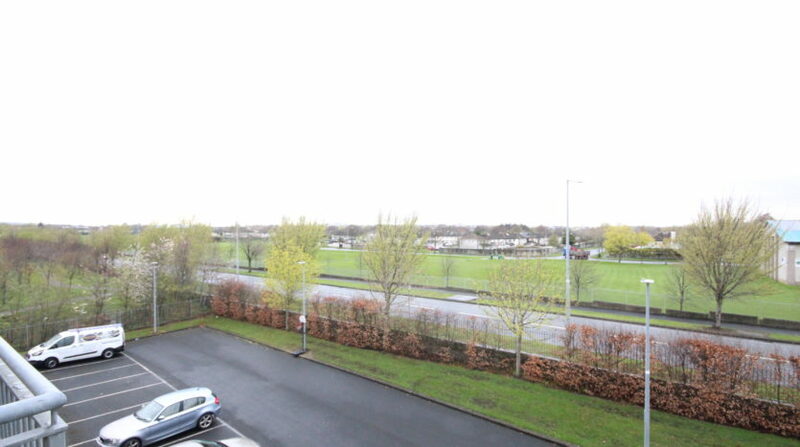 CONERNEY ESTATE AGENTS are delighted to present to market this fabulous and bright two bedroom apartment for rent for its First Letting in the ever popular Parklands Court Apartments. The apartment is presented in fabulous, walk-in condition throughout having been freshly renovated from top to bottom. 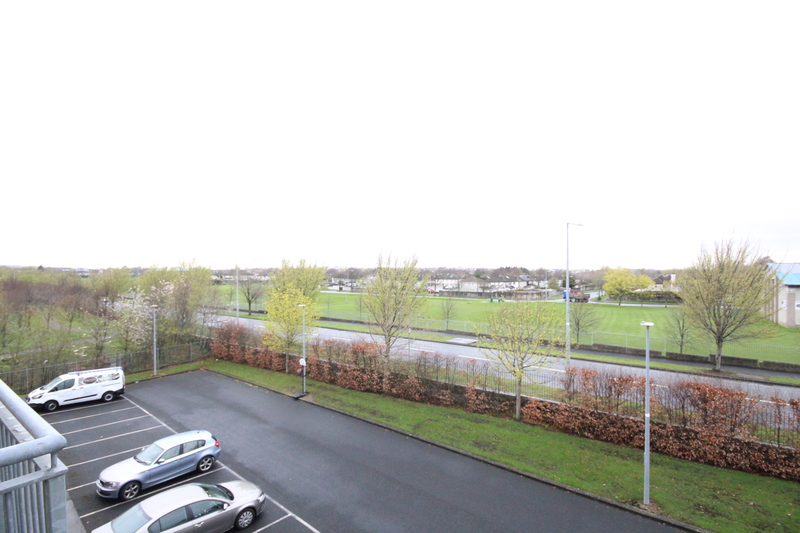 It comes with a Parking Included beautiful fully fitted kitchen with all mod cons. 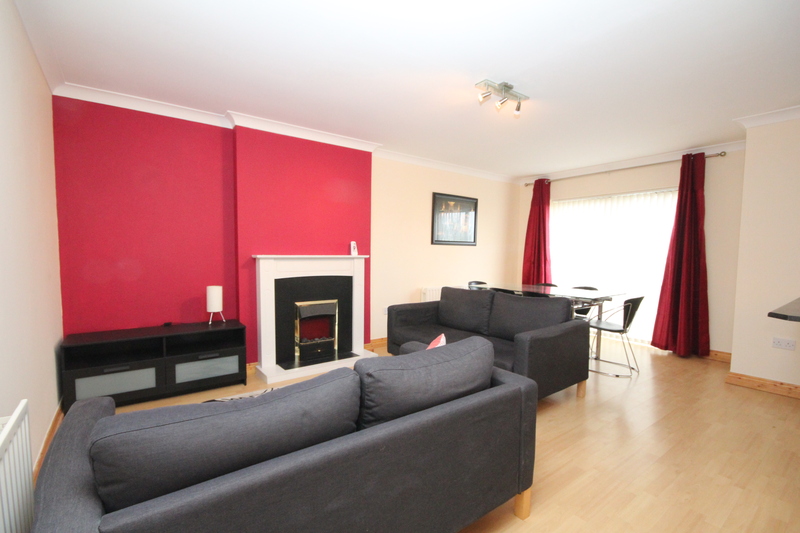 Large open plan living area with large bright living space leading onto balcony. 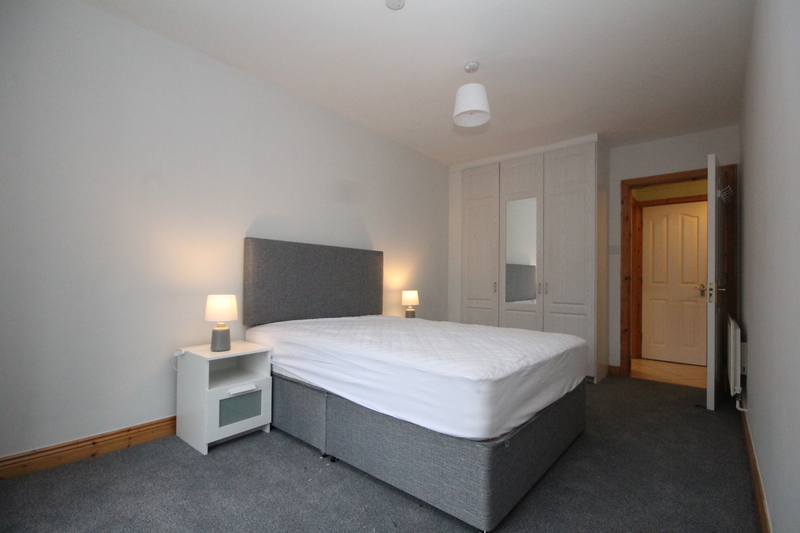 There are two large double bedrooms, both with large built in wardrobes. The main bathroom is of a good size, fitted with bath and shower. The property comes with parking space, bins are included and the location is second to none. 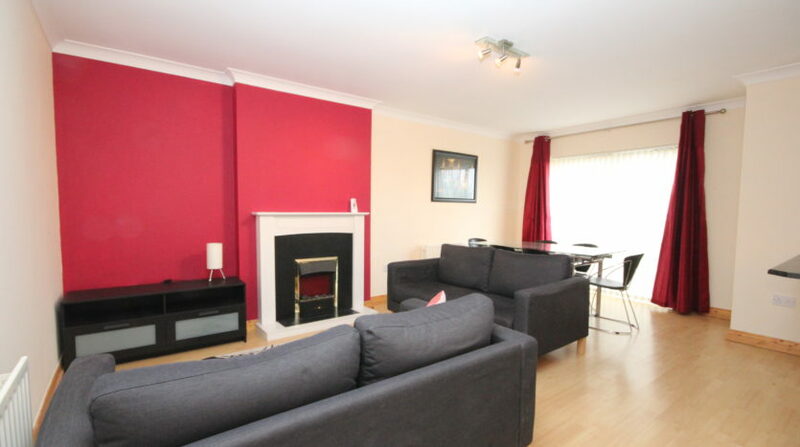 Close to major bus routes, shops schools and only a short distance to Dublin City. 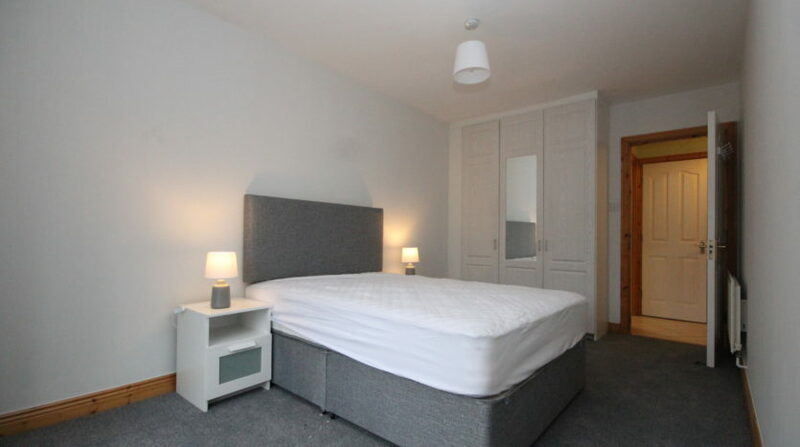 All in all, this is an excellent apartment and it really needs to be viewed to be appreciated. For an immediate viewing, apply online, leave your name and number and we will get right back to you. VIEWING HIGHLY RECOMMENDED! !